Sign up at the bottom of this page is required by Sunday, March 17 at 12pm. The sign up form will be turned off at this time. Come and join the 24th Kitchener Scouting Family for a swim and a pizza dinner at Lyle Hallman Pool in Kitchener. We will have the entire pool including the red slide and hot tub/whirlpool. We will then meet in the recreation room for a pizza dinner. 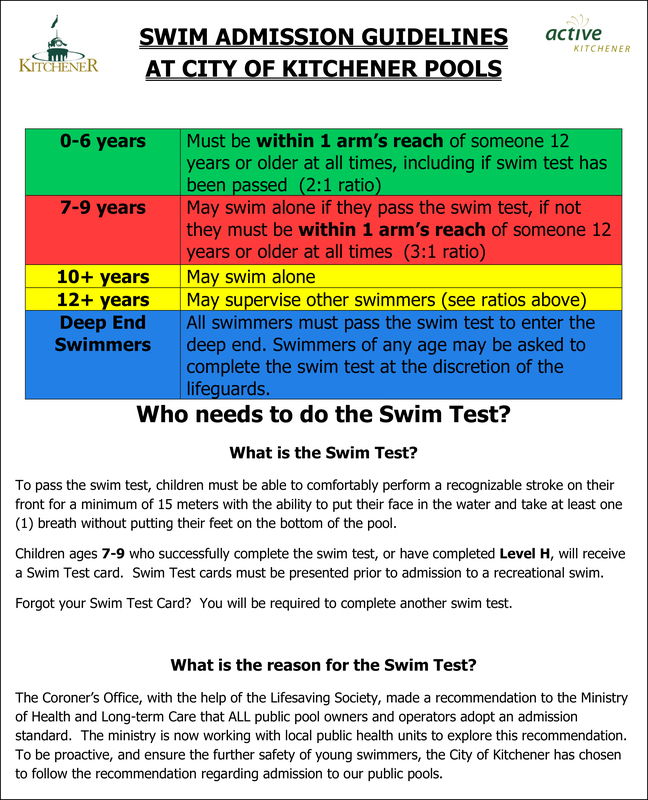 The City of Kitchener has changed the rules that apply to children participating in recreational swims. Please read the following rules to avoid disappointment at the pool. Please note. 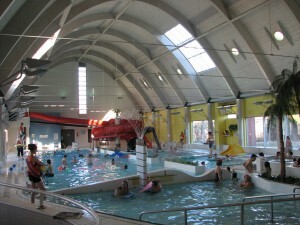 If you do not get a confirmation window after you submit this form, Email Angela at swim@24th.ca with the information.